We are your LOCAL phone company! Dependable….Reliable… Customer Service Oriented… Experts in our field… and have a phone system to fit YOUR needs! Heritage Telecom can help customize a system to fit your needs. 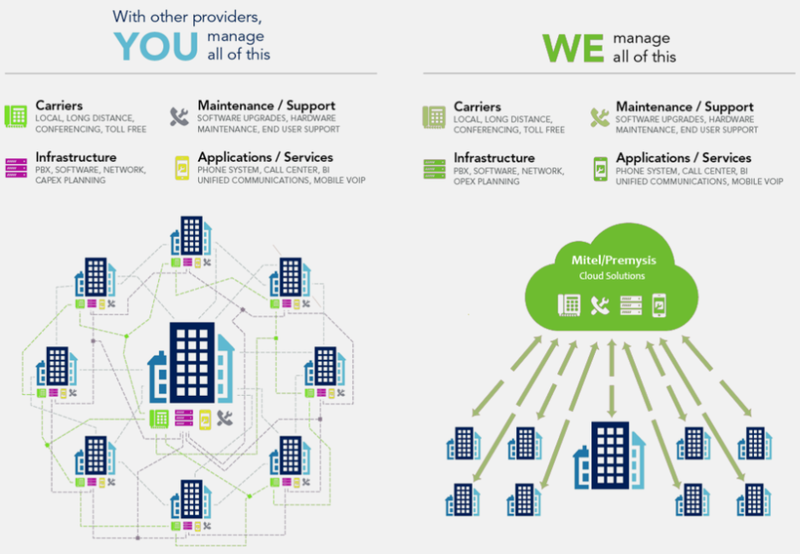 We offer options like: Hybrid, VoIP and Cloud systems. 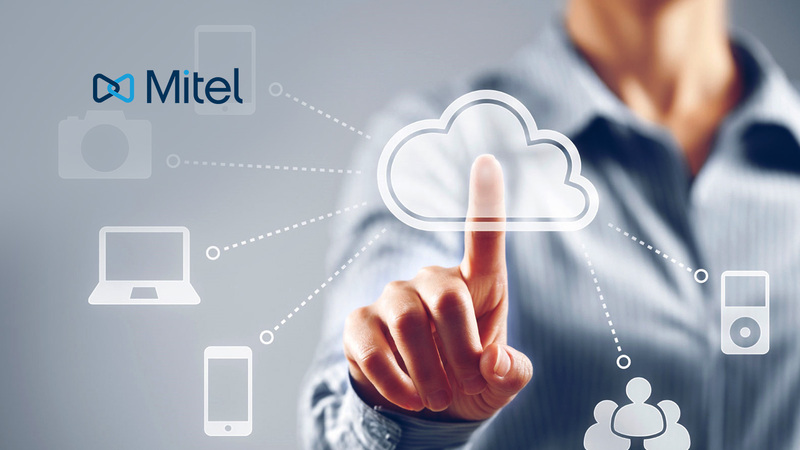 We are experienced with Mitel, Toshiba, Digium, Avaya (new) Engenius and even legacy equipment such as Nortel, Avaya (old) and other analog/digital phone systems. 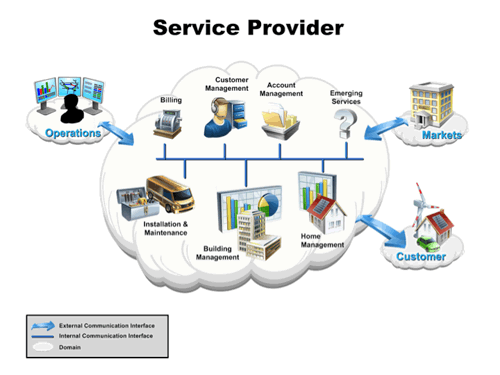 We will help you evaluate your line/service providers. Whether you are looking for the best service available or just looking to cut cost, Heritage Telecom will provide you with the best options for your business. Do you have an emergency?? We offer a 3-hour response time on major service outages! Our staff is trained and certified on all equipment in our product line to ensure professional and quality support. We stand behind our performance and take pride in your satisfaction. Telephone Support Systems a Heritage Telecom company is located in Gaylord, MI. We serve all of Michigan and have many partners around the United States. We provide only those products that have passed the TSS test of experience, sales, support, technical training, longevity, and financial responsibility from the product manufacturer. 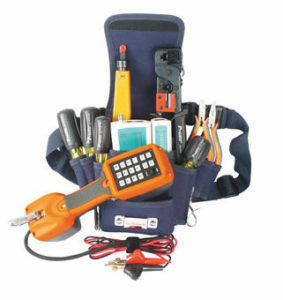 Accordingly, we can supply our customers with reliable communication products that stand the test of time.